Join Us Today! You have the opportunity to get involved and help your neighbors and community! 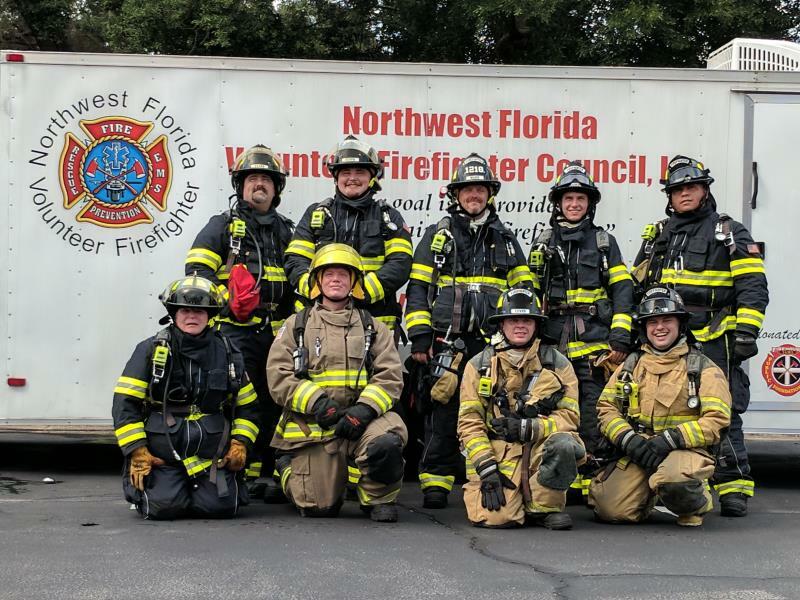 Become a Volunteer Firefighter today. View the link below to learn why it's important for you to volunteer. 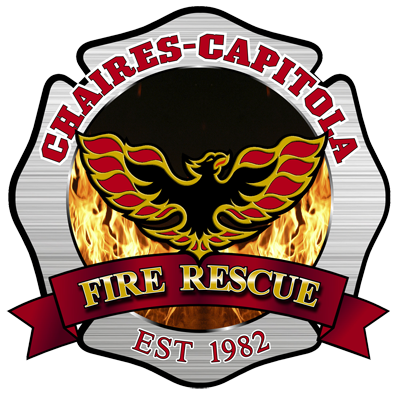 Then, when you're ready for more information, click the tab above for more information about joining Chaires-Capitola VFD! As the temperature outside drops, families take to the indoors to keep safe and warm. What they may not realize is that turning up the heat can increase the risk of home heating fires. According to the National Fire Protection Association (NFPA), half of all home-heating fires occur during the winter months. On average, NFPA research shows that heating equipment is involved in more than 56,000 reported U.S. home structure fires per year, with associated loss of more than 470 civilian deaths, more than 1,490 civilian injuries and roughly $1.0 billion in direct property damage per year. NFPA and the Chaires-Capitola VFD recommend some simple home heating safety tips, so residents can help keep our community safe and warm this winter. •	Install smoke alarms in every bedroom, outside each separate sleeping area and on every level of the home. Interconnect all smoke alarms throughout the home so that when one sounds, they all sound. Test smoke alarms at least once a month. •	Be sure your home has both photoelectric and ionization smoke alarms or combination ionization and photoelectric alarms, also known as dual sensor smoke alarms. •	Practice your home fire escape drill. •	Have your chimney inspected each year by a qualified professional and cleaned if necessary. •	Use a sturdy fireplace screen. •	Allow ashes to cool before disposing. Dispose of ashes in a metal container. •	Space heaters need space. Keep all things that can burn, such as paper, bedding or furniture, at least 3 feet away from heating equipment. •	Turn portable heaters off when you go to bed or leave the room. •	Plug power cords only into outlets with sufficient capacity and never into an extension cord. •	Inspect for cracked or broken plugs or loose connections. Replace before using. •	Install and maintain a carbon monoxide alarm outside each separate sleeping area, on every level of the home, and other locations as required by laws, codes or standards. •	Never use an oven to heat your home. For fuel assistance, contact the National Energy Assistance Referral Line at 866-674-6327 or email energyassistance@ncat.org.